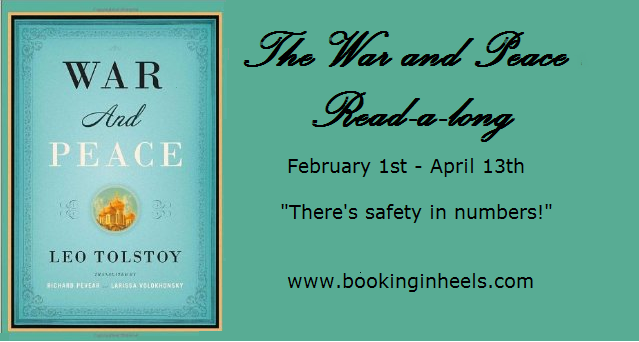 Leo Tolstoy’s War and Peace read-along, hosted by Booking in Heels. 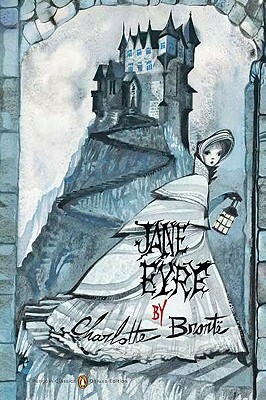 Unfortunately, due to some personal issues, I was unable to complete this read-along with the rest of the group, but I will endeavor to finish this classic nonetheless! A read along of Emily Brontë’s Wuthering Heights that I hosted in January 2014 along with my blogging friend Jorie from Jorie Loves a Story.